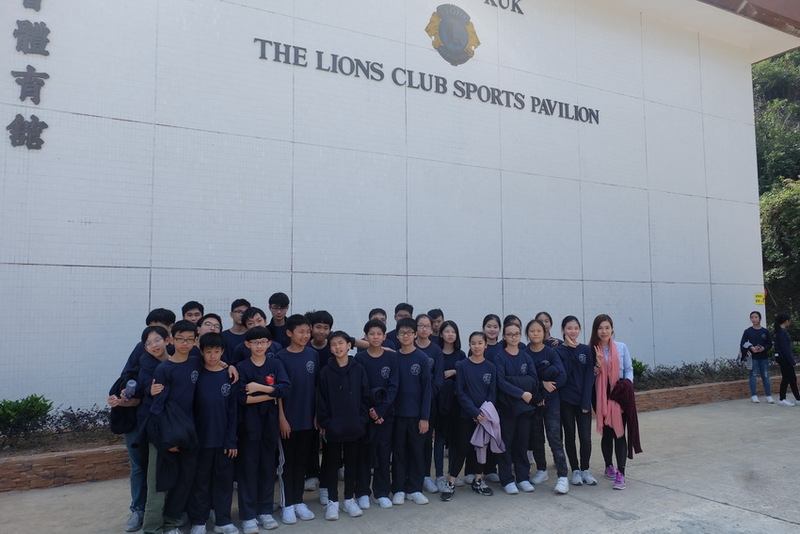 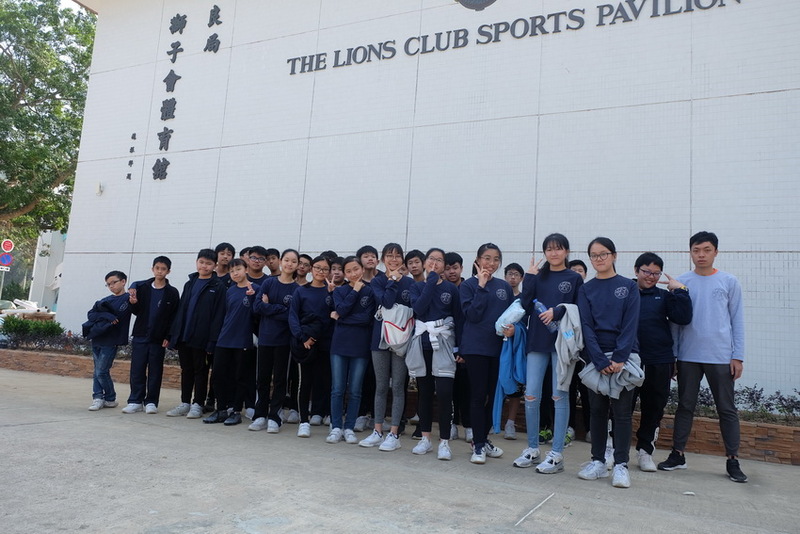 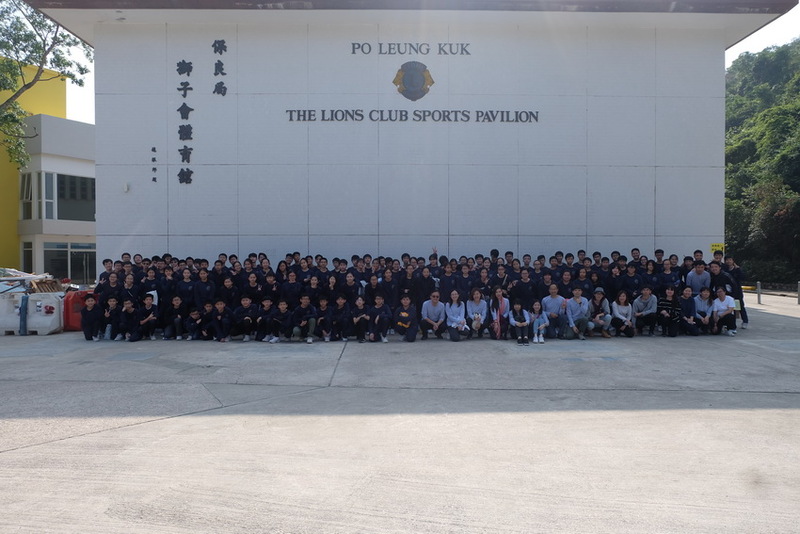 Form 2 Growth Camp was successfully held from 11 to 12 Jan 2019 at Pak Tam Chung Holiday Camp (Po Leung Kuk). 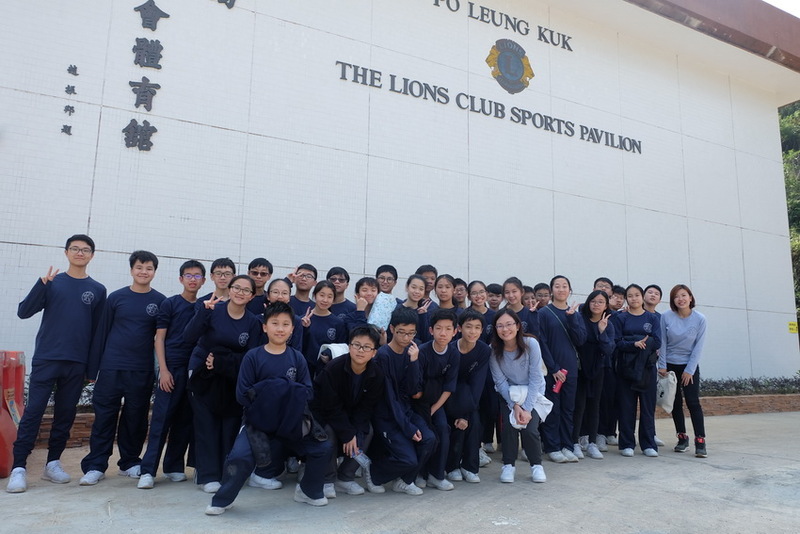 Students enjoyed a wide range of fun and innovative activities that build up their self-confidence, self-discipline and communication skills. 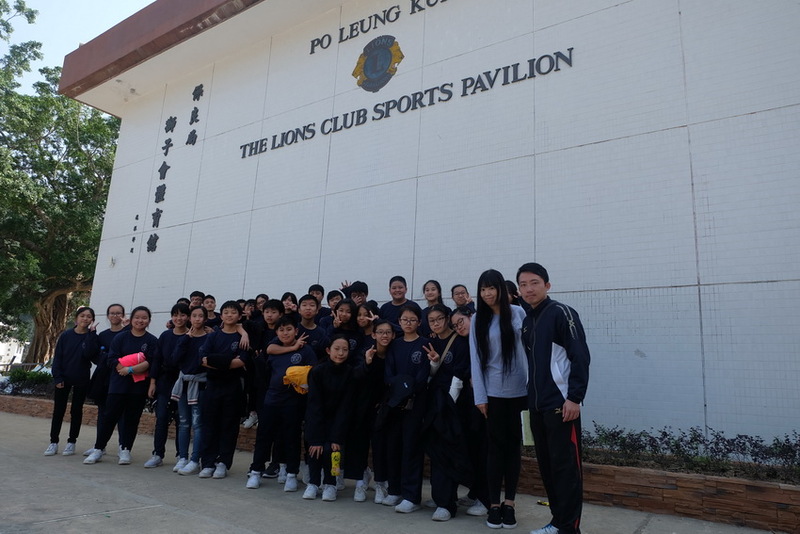 It was definitely a remarkable experience for them to participate in this meaningful event with their peers and teachers.